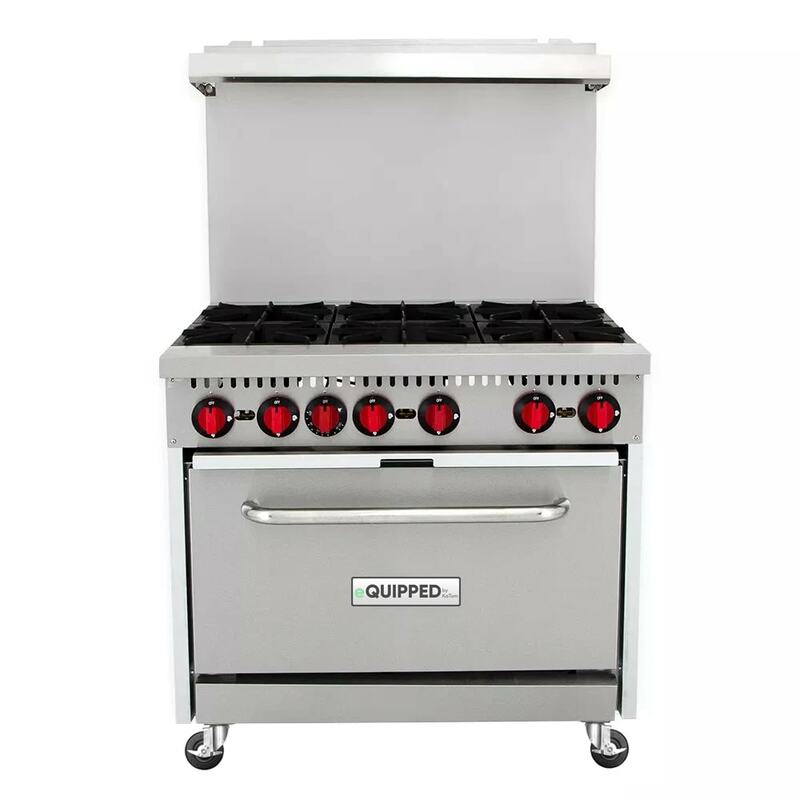 The eQuipped R6 gas range has six burners topped by heavy-duty cast iron grates. 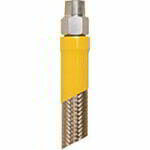 Individual control knobs allow the operator to adjust the intensity of the heat. 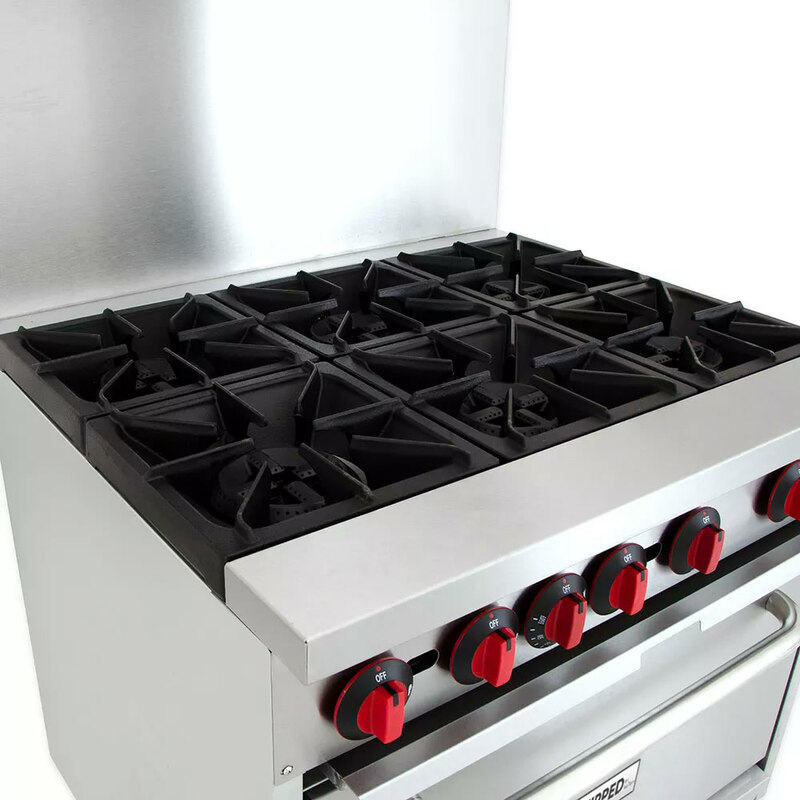 The cast iron grates measure 12 inches by 12 inches, which means they can accommodate a variety of pot and pan sizes. 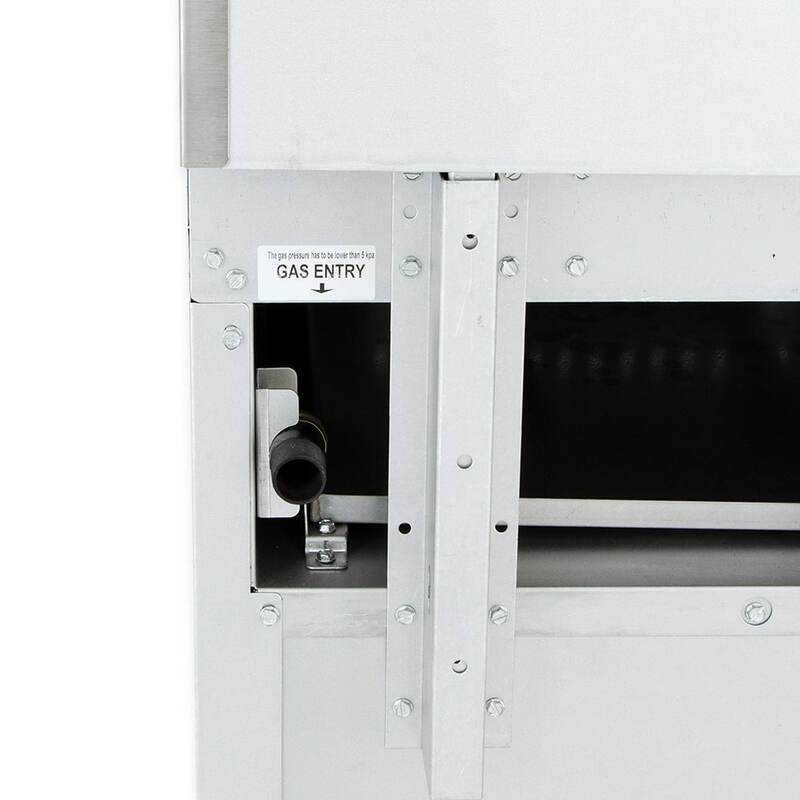 A built-in shelf on the backriser allows small equipment like cheese melters to be used on the range. 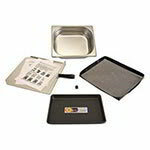 There is a removable crumb tray under the burners that facilitates cleaning by catching food particles and debris. 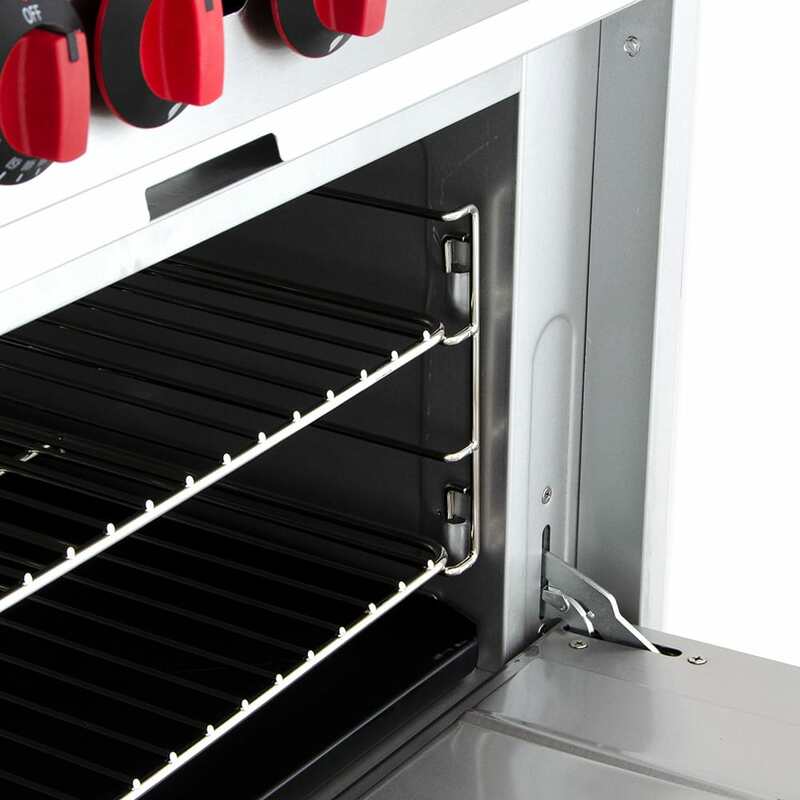 Operating from 200 to 500 degrees Fahrenheit, the full-size oven is integrated into the base of the unit. 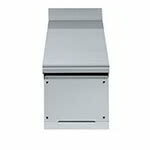 Two adjustable racks are included that can hold full-size sheet pans. 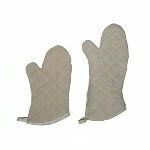 The cool-to-the-touch handle protects against burns. 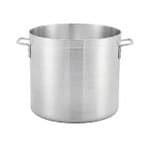 To enhance durability and structure of the unit, it is made with a steel frame. 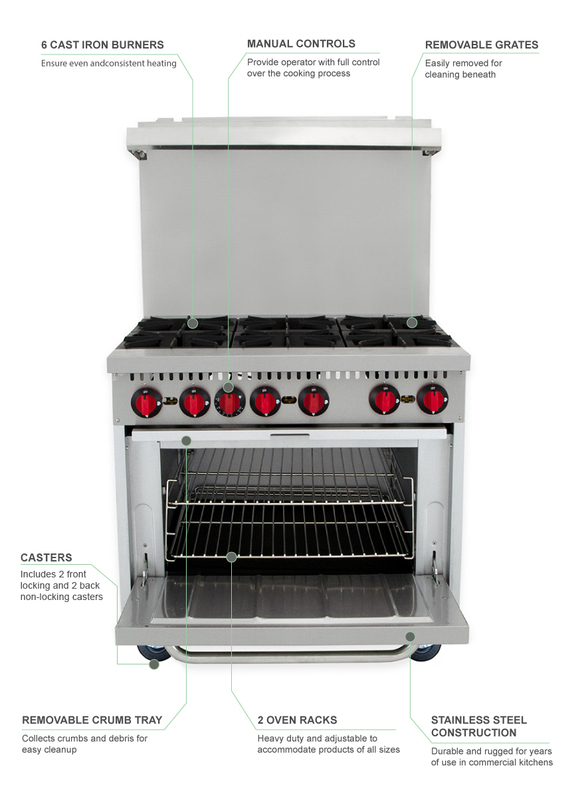 The eQuipped R6 gas range comes on four casters, including two lockable casters in the front and two non-locking casters in the back. Our ranges and ovens buyers' guide provides additional information on the types of ranges and ovens. "Easy operation , looks great ,heats up fast"